Everything starts in the mind. It is our mind, in its attempt to make sense of what has happened in past relationships, that creates stories that keep us doubtful and afraid to be who we really are. 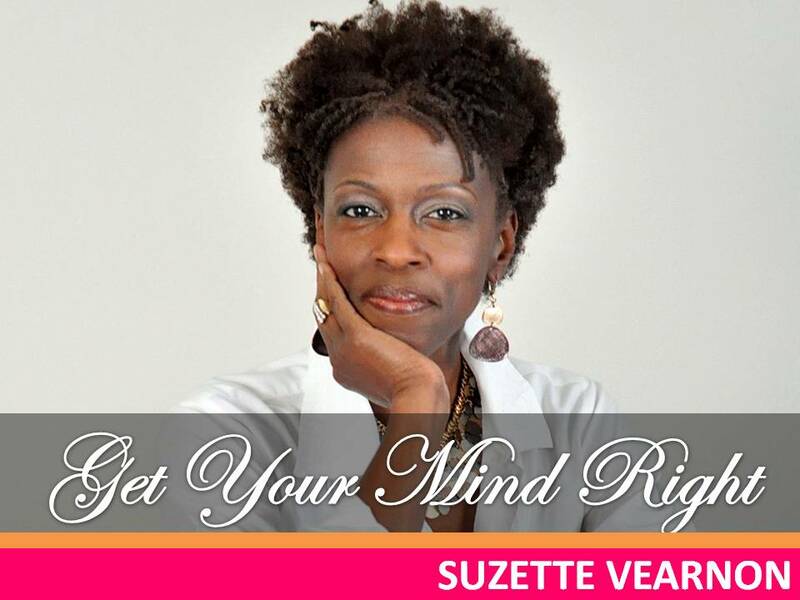 Get Your Mind Right is an appeal for Truth from a more empowered vantage point.